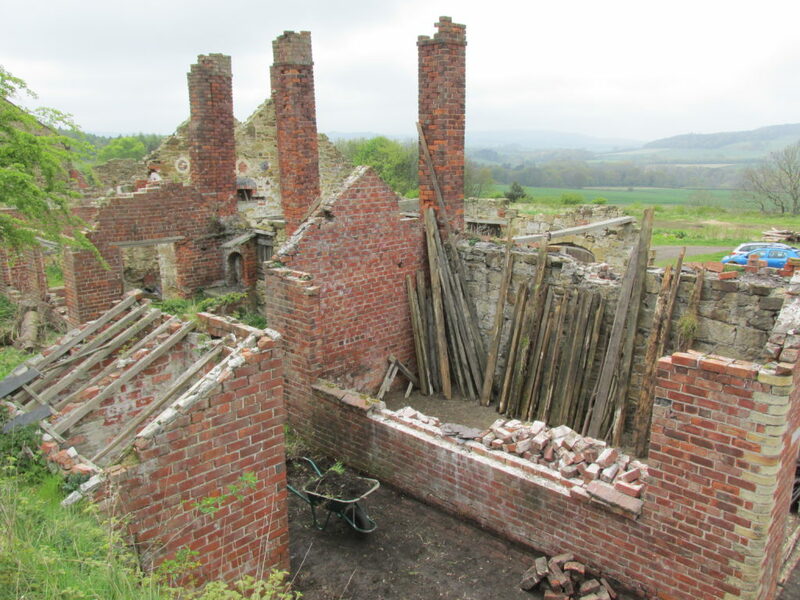 CMHS are involved in the long-term maintenance and conservation of the Skelton Park Ironstone mine. 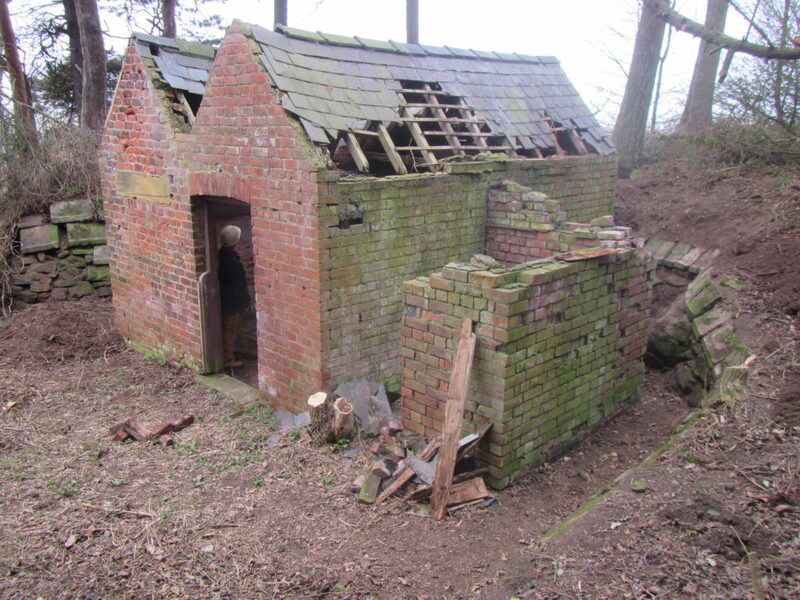 The mine site is on private property, but if you are interested in joining the society to help out, please get in touch. This entry was posted in Ironstone, News by chris.twigg. Bookmark the permalink.